Plans to simplify the check-in system for people using multiple forms of public transport have proved too expensive and will not now be implemented, junior transport minister Steintje van Veldhoven has told parliament in a briefing. The previous cabinet pledged in 2015 to introduce a single check-in system for travellers who switch between bus, tram and train after MPs said the current set-up is too complicated and wastes time. However, transport firms say introducing a new system would not be easy and, they point out, just 0.06% of passengers use the wrong ticket sensor to swipe their public transport smart cards when switching. 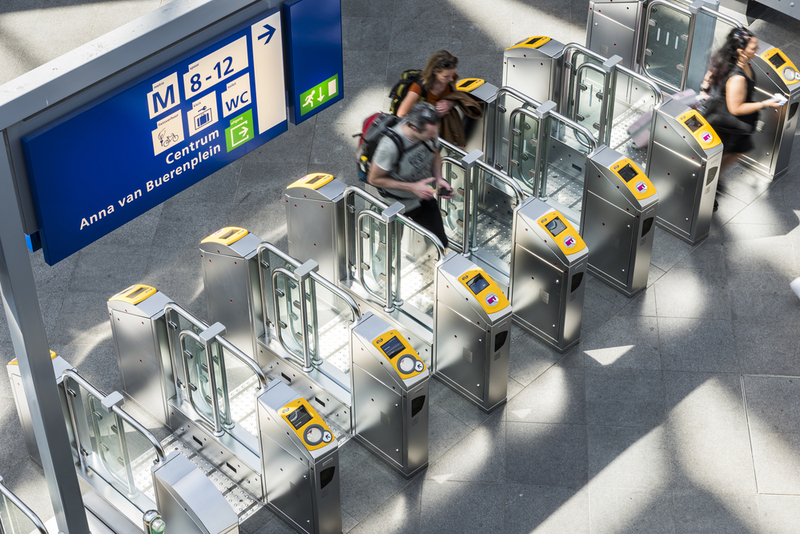 The introduction of turnstiles at train stations has also helped ease the problem, Van Veldhoven said. The cost of the project was put at €22m, plus €7.7m a year in annual maintenance costs.